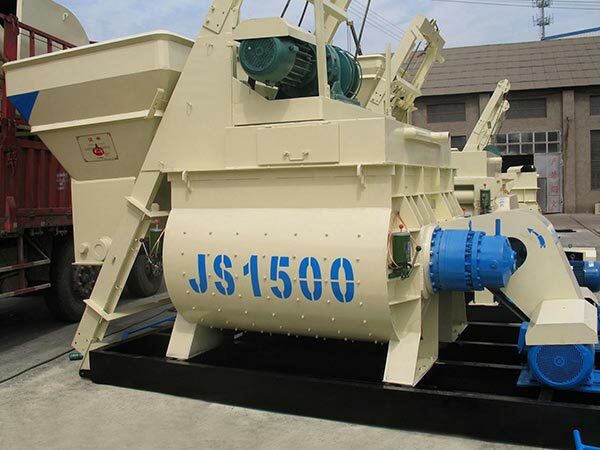 As it is known to us all, concrete mixer is an inseparable part of concrete batching plants, which has very good performance in concrete and aggregate mixing than traditional manual operation. 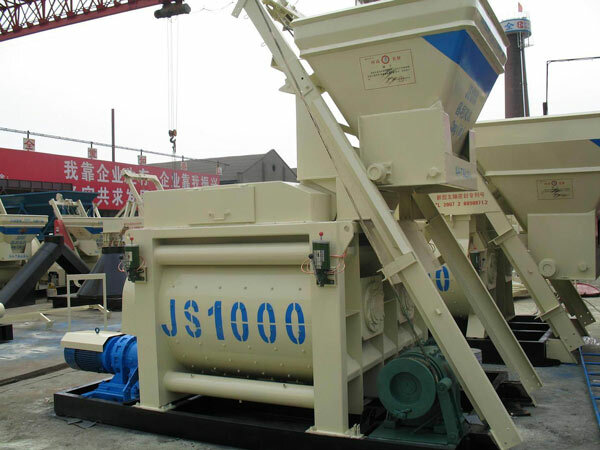 Of course, there are many types of concrete mixers for sale available in the worldwide market. 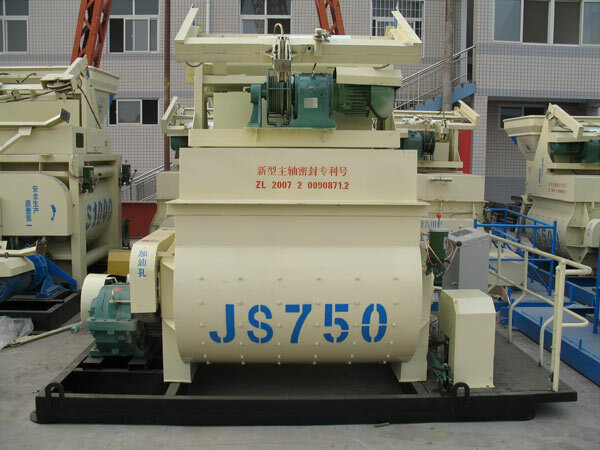 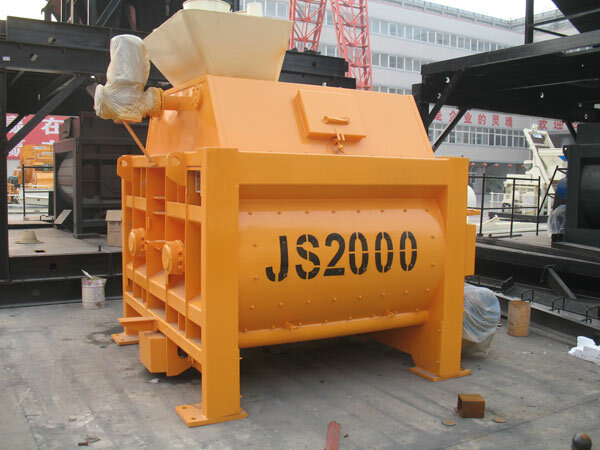 However, when it comes to the most suitable concrete mixers for concrete mixing plants, users should take our JS series twin shaft concrete mixers and JN series planetary concrete mixers in the first place, which has better mixing quality, faster mixing speed and better mixing performance. 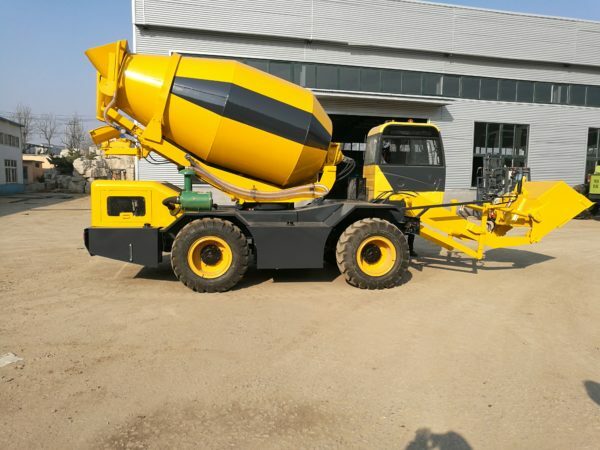 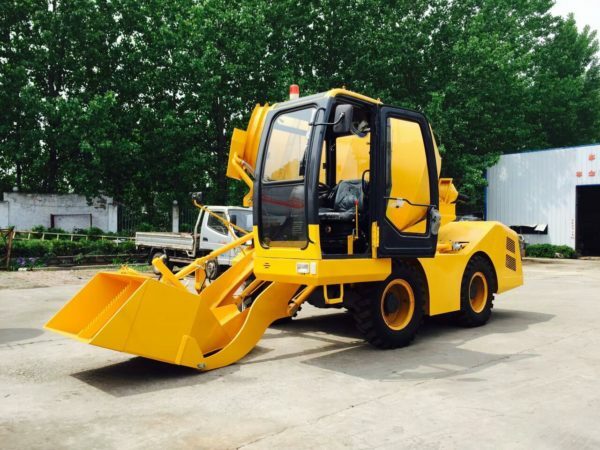 In addition to that, we also offers other types of china concrete mixers for sale, such as self loading concrete mixer truck, mini concrete mixer, single shaft concrete mixer, manual concrete mixer machine, concrete drum mixers, hand operated concrete mixers for sale, pan concrete mixers for sale and so on. 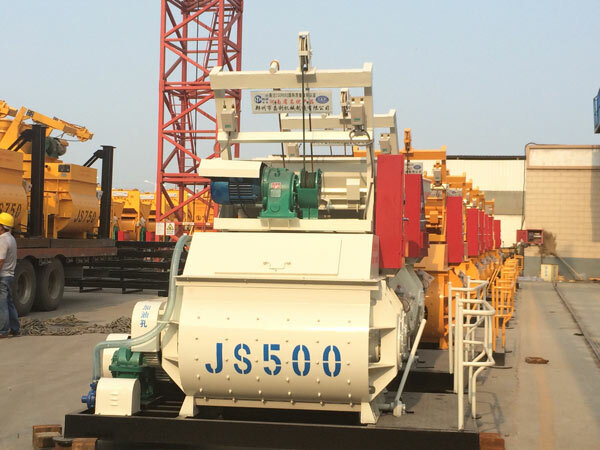 As a professional and reliable concrete mixer for sale manufacturer and supplier, of course, we also provide other type of concrete mixers for you. 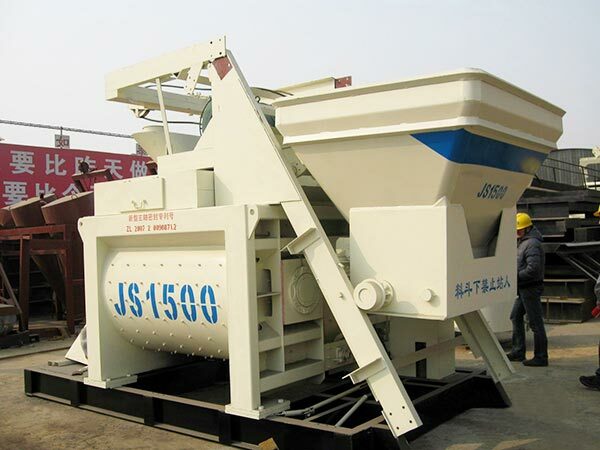 The following is the specifications of concrete mixers for sale. 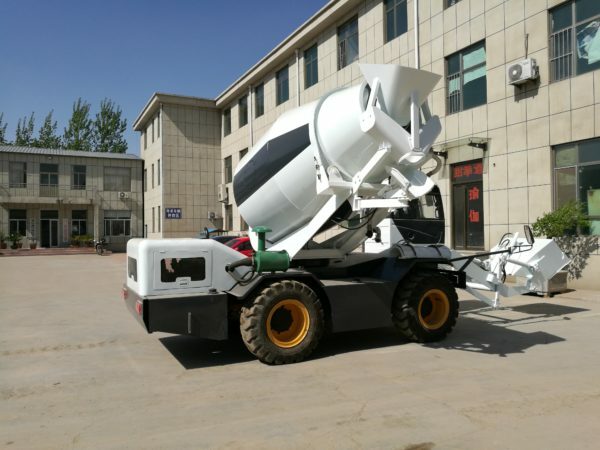 To get a good concrete mixer, Aimix Group can be the best choice, which has long mixer production history and rich production experience, and our products have passed famous CE, ISO, SGS, BV, IAF certifications. 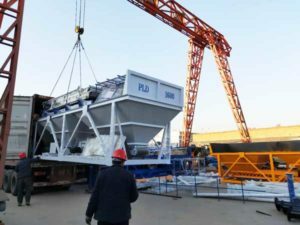 During the past years, our products have been exported to France, Indonesia, Egypt, Pakistan, the United States, South Africa, Arab and etc. 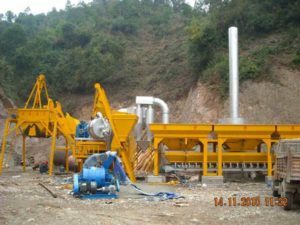 Welcome to visit our factory to check our machine at any time, and please E-mail us or send us inquiry to get a free quote. 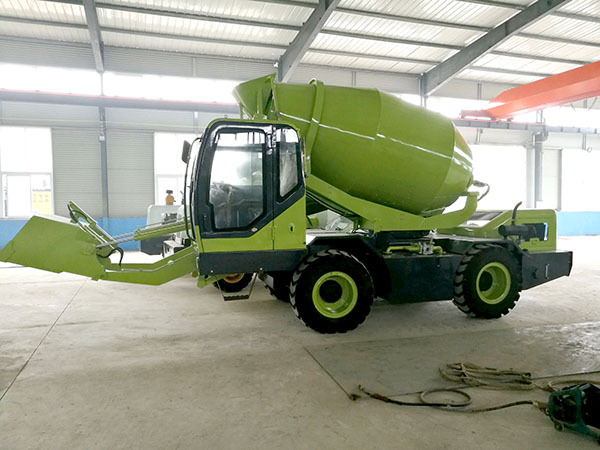 Changli concrete mixers for sale have high resource utilization rate, low energy consumption and labor intensity.